This week I helped a kid on one of our library PC's, by showing her how to automatically spell check on a paper she was working on for school. She must have been in 3rd grade or so. Her eyes boggled, and she exclaimed, "It's like I'm cheating!" She was hesitant to check the rest of her document, but I assured her that her teacher, and most adults really, use spellcheck all the time. Of course, there are times when the spell checker is of little use... such as the following poem. Eye have a spelling chequer. Oh, I know, little kids are so heartbreakingly honest. LOL omg this is sooo awesome! Love it! Going to show this to my husband...He loves spell check! Yeah. 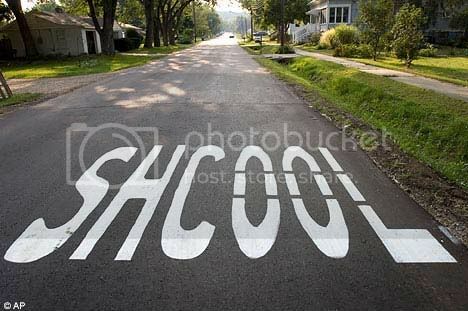 Getting kids to really THINK about the choices the spellchecker gives them...that's the trick. And then there are all the words they spelled right that are not the correct word!